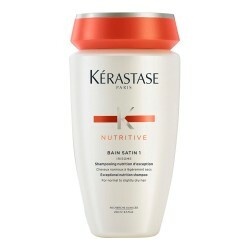 Nourish your hair intensely. 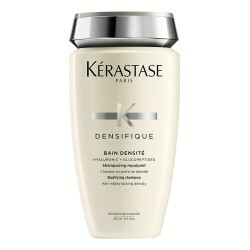 Masquintense deeply nourishes dry and fine hair. 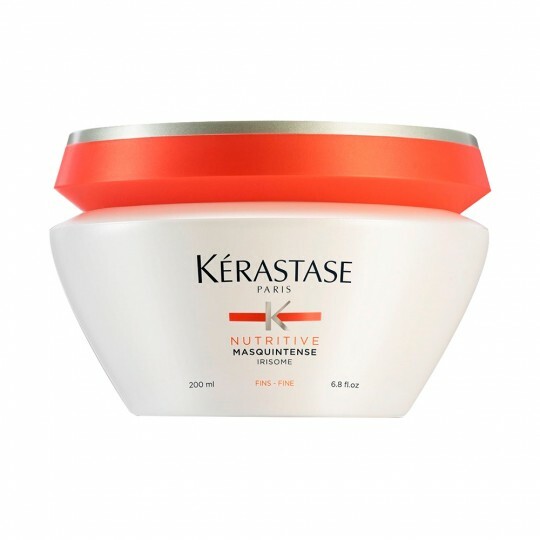 This mask restores the hair's natural beauty thanks to its formula with proteins and leaves your hair soft, shiny and free from frizz. 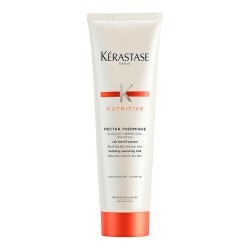 It has been designed for people who need to moisturise fine hair, but without losing any volume. It nourishes the fibre from the inside without weighting the hair down. Loose, shiny and soft hair. Due to its nutrients the hair regains its natural beauty. 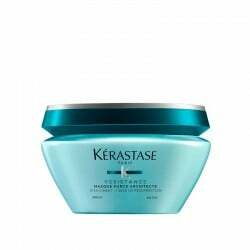 How to apply Masquintense Fine Har? 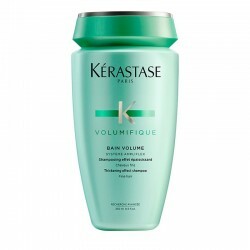 Remove excess of water after bathing with the proper shampoo. Apply a small amount of product lock by lock, leave on for 5 or 10 minutes and rinse thoroughly. 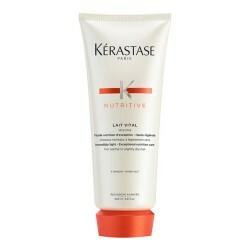 Lipids: they prevent hair from drying out. Glucides: they provide the fibre with a nutritious energy boost from roots to ends. Proteins: they nourish the fibre and increase its softness. “Leaving the mask its suggested exposure time is vital, so that it can realise its job in depth."